If you run into a situation where the Windows 10 Store isn’t working correctly, here’s a look at how to clear the cache and reset the Store to fix it. The Windows Store is a great way to get apps, music, movies, and now eBooks in Windows 10 Creators Update. However, you might run into a situation where the Store isn’t working correctly. One of the main issues users are complaining about is that sometimes apps won’t update or they won’t download at all. 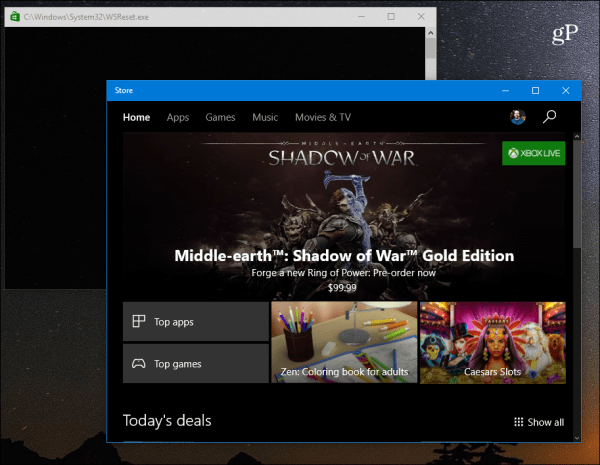 Here’s a look at how to clear the cache and reset the Windows 10 Store with a built-in utility. Sometimes Windows Store apps won’t update successfully and you receive an error. 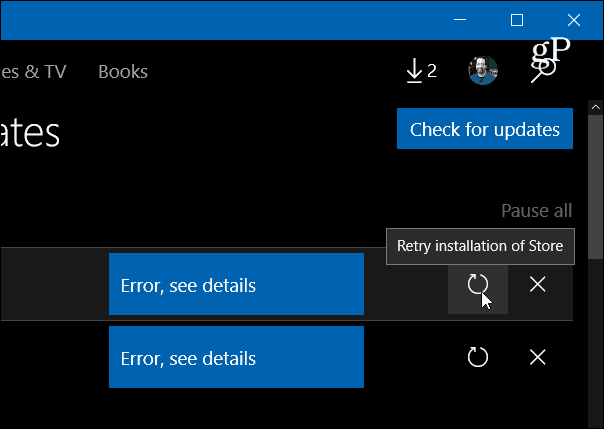 If you run into a situation where an app installation hangs or fails to update, resetting the Windows Store’s cache is one of the first troubleshooting steps to take, and it often resolves the issue. Note that this will work in both Windows 10 Anniversary Update (Version 1607) and Windows 10 Creators Update (Version 1703). First, close the Store if it’s open. 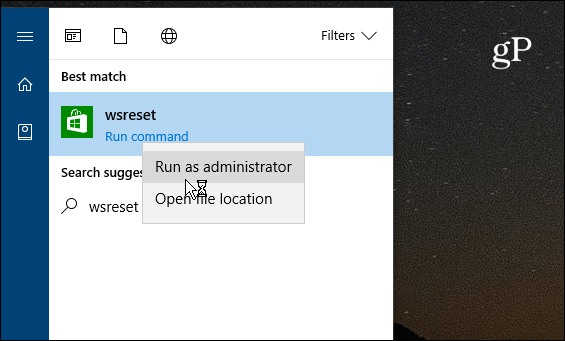 Then hit the Windows key and type: wsreset and then right-click the ‘wsreset Run command’ result from the top and select Run as administrator. Note: Alternately, you can also navigate to C:\Windows\System32 to find WSReset.exe. 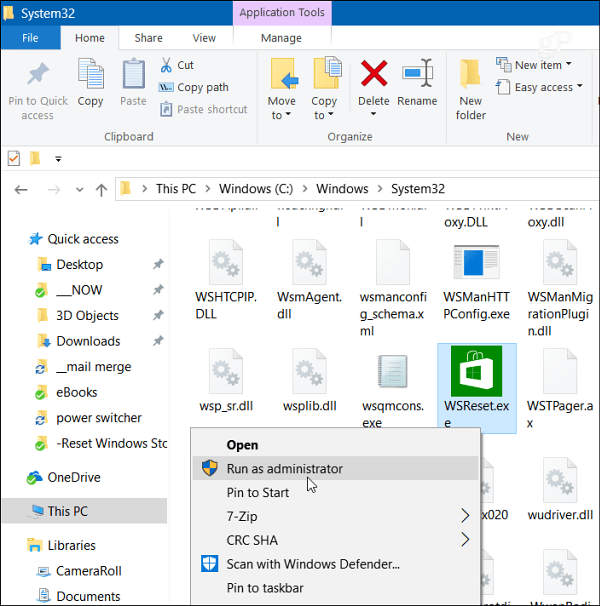 Or, launch the Command Prompt as Administrator and run the wsreset.exe command. The Command Prompt window will open. You won’t see anything happening, just wait a few seconds and it will disappear and the Store will relaunch. Go back in and try to update or download the app(s) that were failing and they should update successfully. 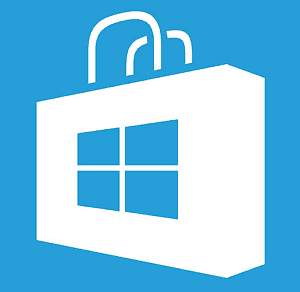 If you’re still having problems with apps in the store even after clearing the cache and resetting the Windows Store, hop into our Windows 10 Forums for further discussion and troubleshooting assistance from the community.